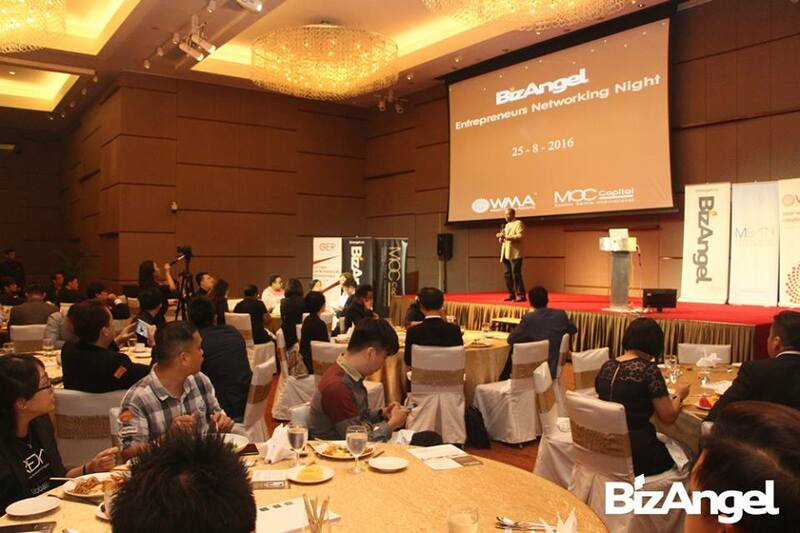 Tag Archives for " BizAngel Network "
Thank you for your time and attendance at the recently held Biz Angel & Entrepreneur Networking Dinner at Double tree by Hilton, Kuala Lumpur. We are honored to have your good self to be with us at this dinner. 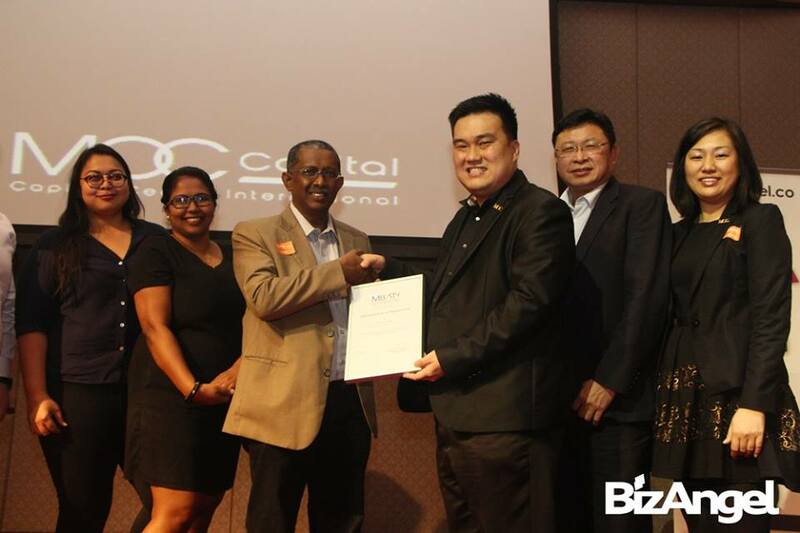 We invited President of Malaysian Business Angels Network (MBAN) to share on how to become an accredited angel investor and entitle for the Angel Tax incentive when invest in start up. From Dr.Wong sharing, we believe that you have gained fresh insights, knowledge and skills that are both applicable and useful for onwards development and opportunities! 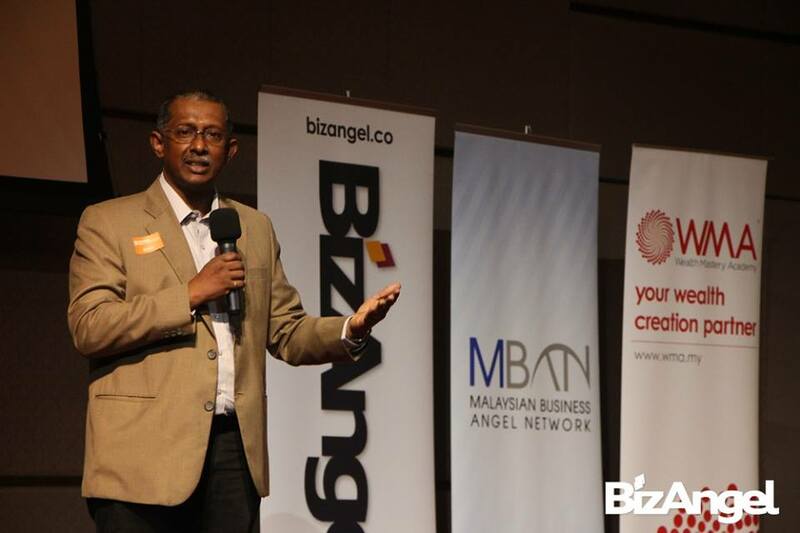 All of us at BizAngel Network applaud your commitment, we hope you benefit tremendously from the dinner. Take this opportunity and join Miracles of Capital and be empowered to architect a bankable business, master financial engineering and raise capital and go for global IPO! Again, thank you for your time and attendance! 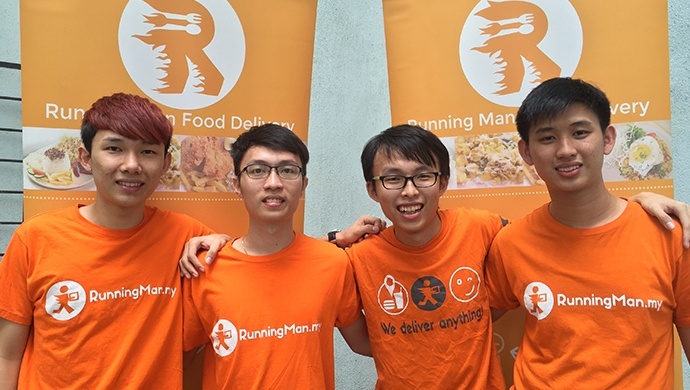 Malaysia-based logistics delivery startup RunningMan has recently become the second company to be fully funded on pitchIN Equity’s crowdfunding platform. 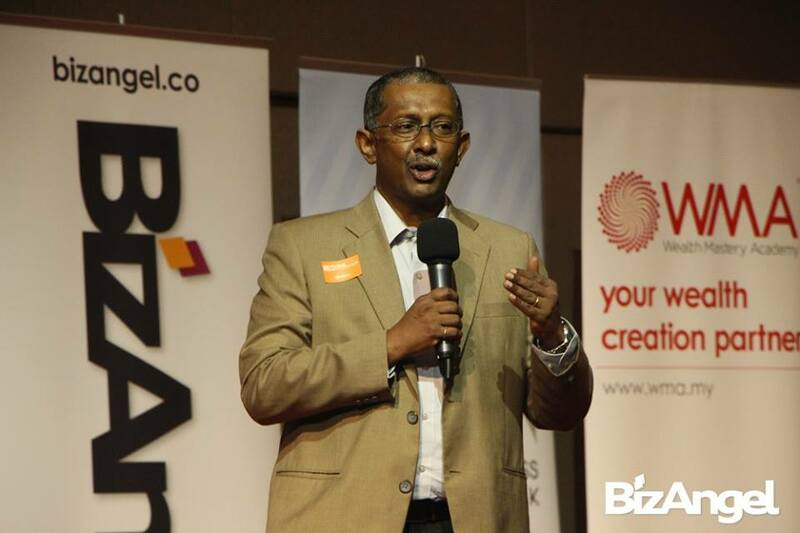 Funding deal was led by Nexea Angels, BizAngel Network and WTF Accelerator. The last mile logistics startup successfully raised its target amount of RM175,000 (US$43,538) moments after it went live on Monday, August 22, 2015. 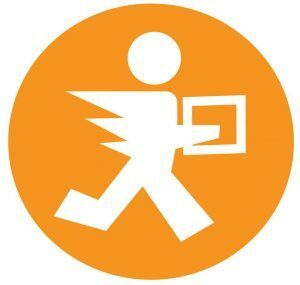 RunningMan is a marketplace platform offering instant delivery (typically within an hour) that users can use to reach out to nearby shops and restaurants. RunningMan riders are stationed at strategic points within its coverage area. RunningMan was picked best startup at the ASEAN Startup Campus Accelerator bootcamp held in conjunction with the 1AES summit last November. The startup also made history by becoming the first Angel Tax Incentive (ATI) accredited company to raise funds through equity crowdfunding. “We are very happy to see that investors believe in us. 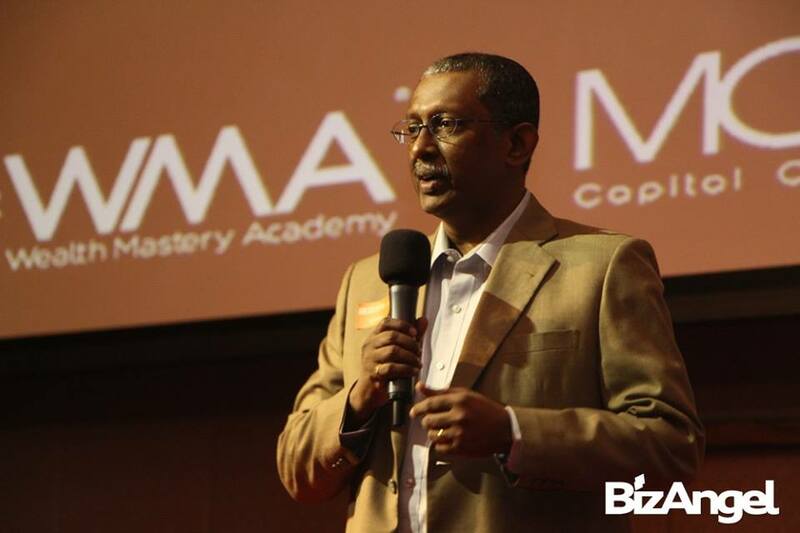 I want to record our appreciation to our lead investors, Nexea Angels, BizAngel Networks and WTF Accelerator for taking the lead in making this happen. We are a young team but we have proven with our results that we have the potential to become a leading player in the on-demand economy,” said Andrew Chee, CEO at RunningMan, in a press statement. 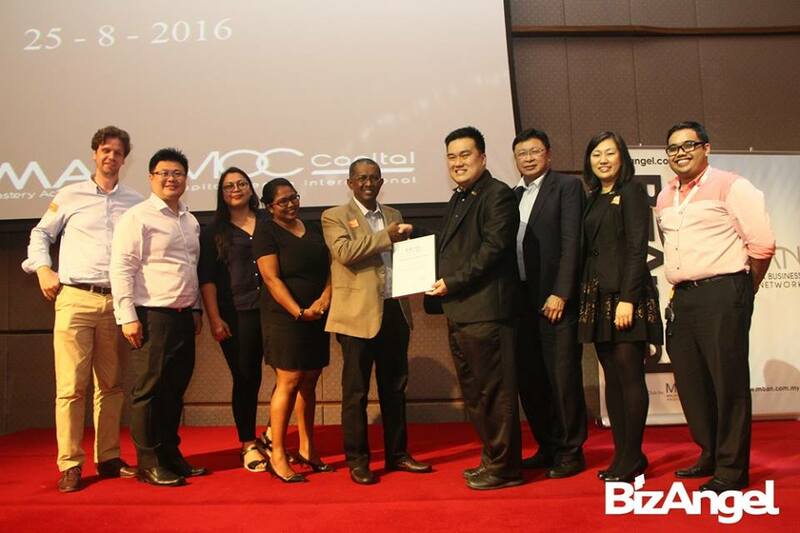 “With these funds, we will build better mobile and IT solutions and also expand to cover the full Klang Valley. RunningMan riders are ready to assist consumers and businesses with their delivery and purchasing needs,” he added.